Krista Look has joined Shaw Media as director of lifestyle content, leading HGTV Canada and Food Network Canada. Look previously worked at Master Chef Canada, Steven and Chris, Best Recipes Ever and In the Kitchen with Stefano Faita. 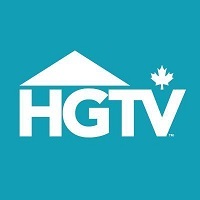 For the latest food and home-related news, follow HGTV Canada on Twitter, as well as Food Network Canada on Twitter.